Kent Police arrested a 21-year-old Auburn man for investigation of assault and malicious mischief after he reportedly struck a man with an umbrella and destroyed a sign during a protest outside of a Planned Parenthood clinic on the East Hill. 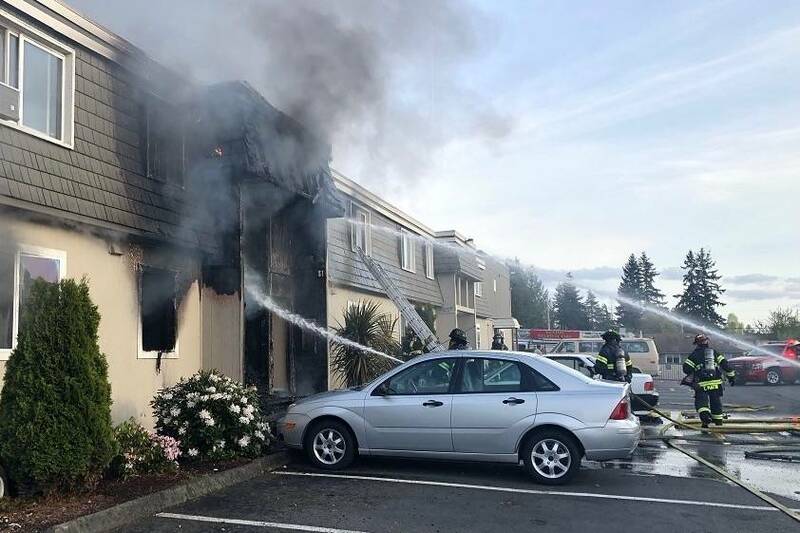 Officers responded at about 10:26 a.m. Saturday to the incident near the Kent Valley Health Center, 10056 SE 240th St., according to an email from Kent Police spokesman Jarod Kasner. A group of a couple dozen people were rallying against taxpayer money going to the clinic, which, among many other services, provides abortions. The Respect Life Committee from St. Stephen the Martyr Catholic Church in Renton organized the protest, according to its website. A witness told officers that a man walked toward the people holding signs and began yelling at them, Kasner said. The witness told police that nobody in the group provoked the man, who came up to them to provoke them and yell at them. The Renton man had redness on his neck but told officers he didn’t need any medical attention. Officers located the Auburn man at a bus stop near the protest. Police arrested the Auburn man and transported him to the city of Kent jail. The protest marked the third annual Defund Planned Parenthood Day, a nationwide demonstration. The St. Stephen Respect Life group from Renton stands along the public right-of-way outside the Kent clinic and holds regular protests the first Saturday of each month, according to its website.